Gopro is a kind of mini camera which is easy to take with. With Gopro camera, it is wonderful for us to enjoy high quality movies. However, sometimes it annoys us for the file may occupy much memory. 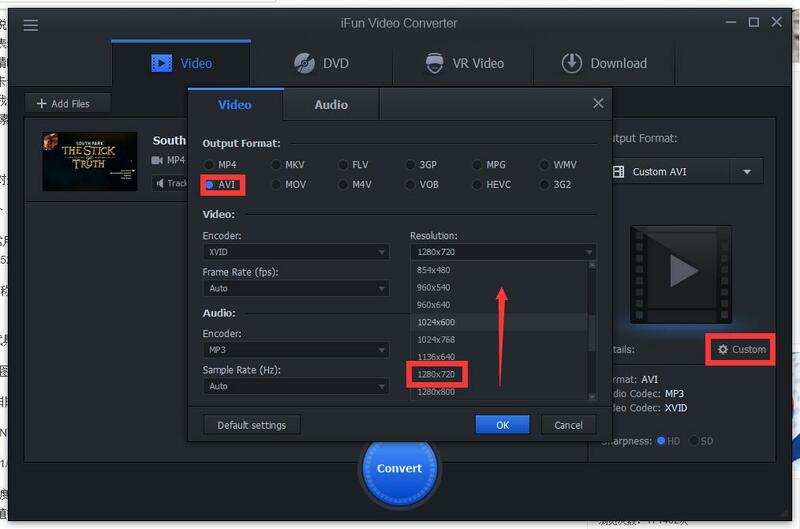 How to convert Gopro videos to smaller size ones? 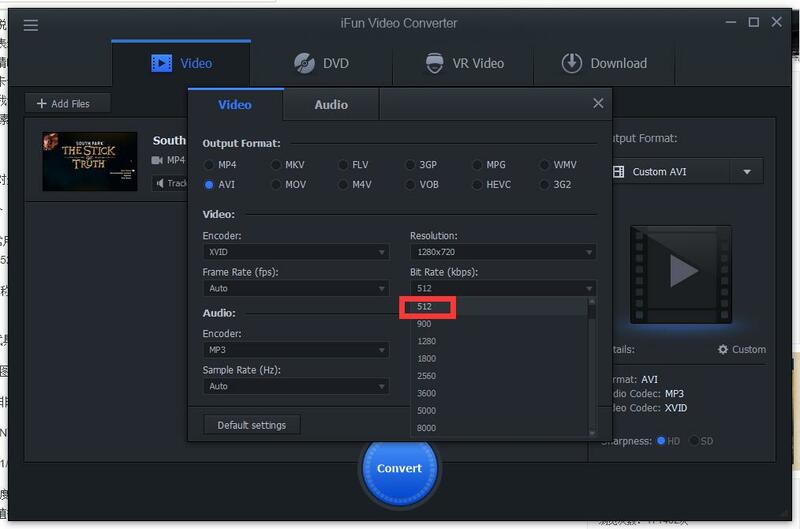 iFun Video Converter can be the best choice.